PPE is not associated with or sponsored by Ranger Tool Co. and no endosement or affiliation should be inferred. 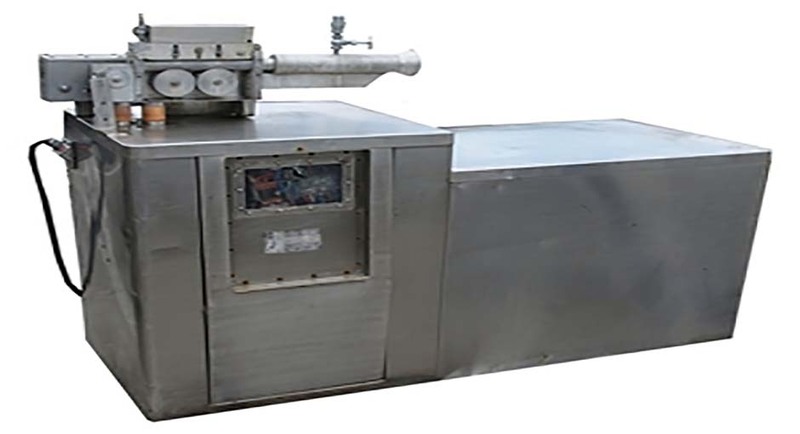 Processing Parts & Equipment, Inc. maintains an extensive inventory of parts for the Ranger Apollo® line of peelers as well as new vacuum units and can speedily process your Ranger Apollo® Parts needs. These peelers operate at a reduced cost while enabling increased productivity. Ranger Tools, the original supplier is no longer in business but PPE can help you maintain these older machines. Below is our extensive list of Apollo Peeler® parts. If you don't find found what you are looking for, call us at 856-663-0453 as we also do custom parts.